Perfect for single person operation. 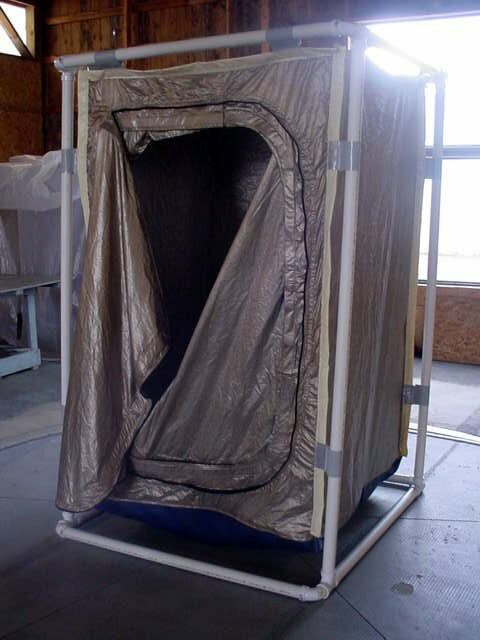 EMF/EMI Shielded Tent made from advanced Shieldex plated fabric; Nora-LX. 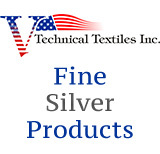 ITEM IS NOT AVAILABLE ON THIS WEBSITE .Please contact us for more information on options and pricing.